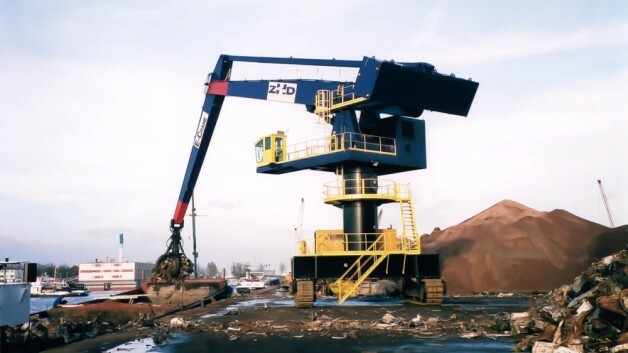 When the need for additional material handling capacity arose, Zeehavenbedrijf Dordrecht (ZHD) selected an E-Crane®. 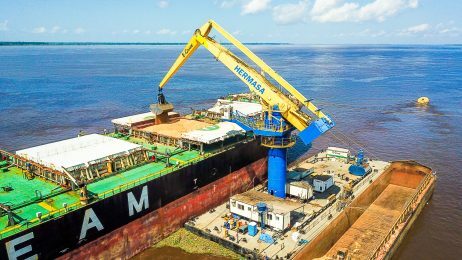 The new crane’s primary duty is in the processing of stainless steel scrap but it will also be used for loading and unloading of both inner waterway and sea going vessels. 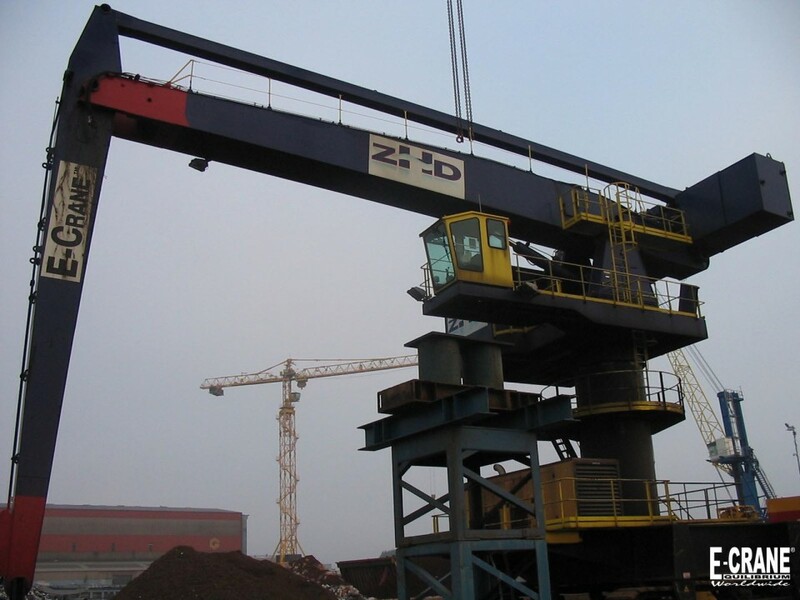 The E-Crane® went into service in September 2000 and now provides significant additional material handling and lifting abilities for ZHD. 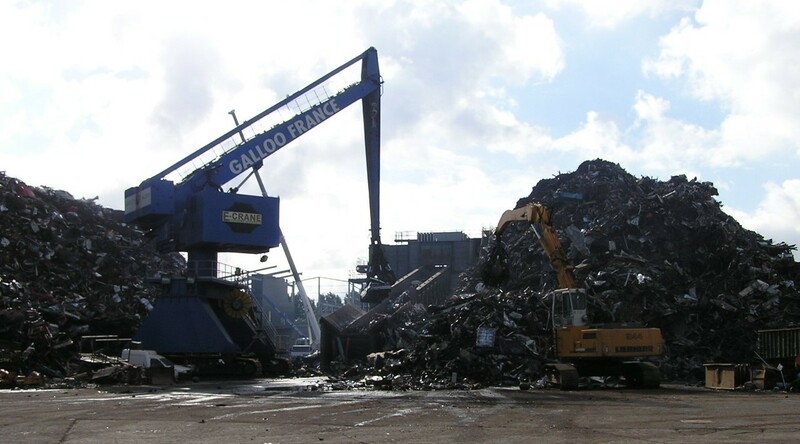 We want our facilities to be the most flexible and universal material handling operation in the area. 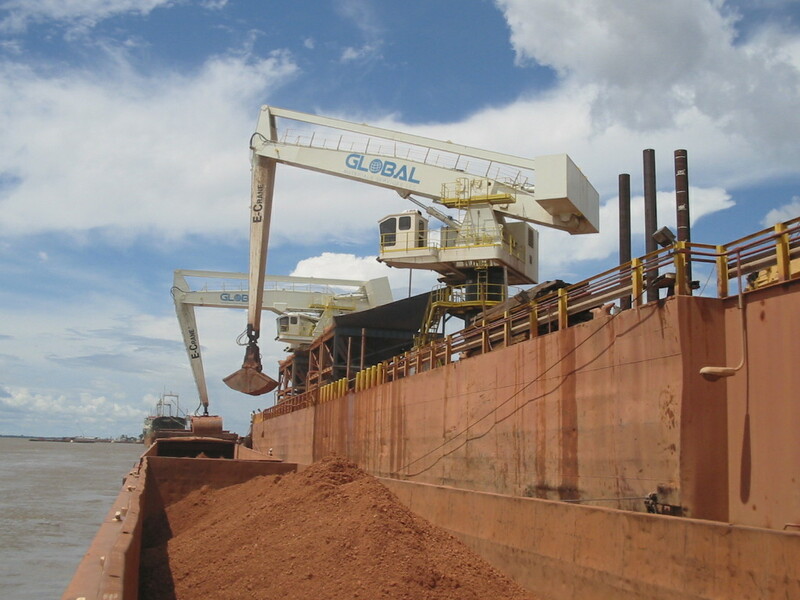 Our goal is to offer our customers fast, economical, reliable, and the most flexible services possible. 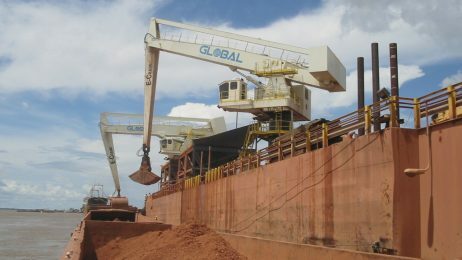 With the addition of the E-Crane®, we are able to do this. 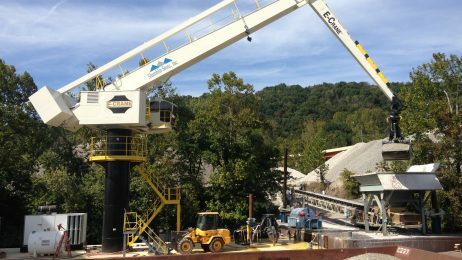 Because of the need to cover the entire yard and have the ability to travel with the load attached, ZHD opted for the E-Crane® on crawlers. 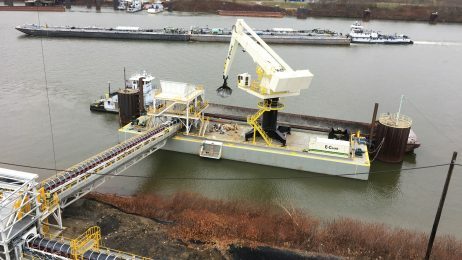 With this mobile carrier, the crane can travel the entire yard and also crawl onto a barge for offloading vessels offshore. 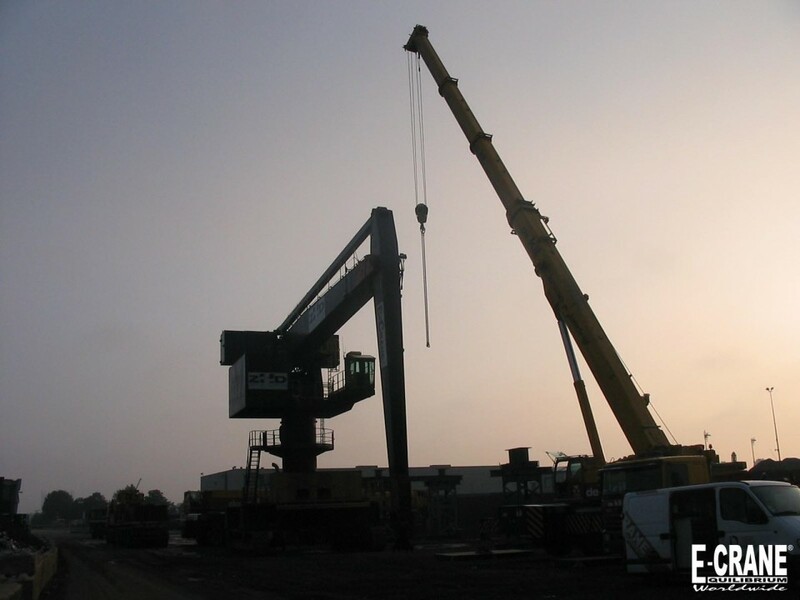 In addition, the E-Crane® can be transported over water to their other material handling facilities in Moerdijk.